Bangladesh Methodist Church has vision to give the light of the EDUCATION to the local community. That’s why BMC has been started it’s education wing beside it’s different activities for the social development. In 1998 Bangladesh Methodist Church has been started it’s first education program which name is Methodist English Medium School, which is located the in Heart of Dhaka and where more than 650 students are presently studying. Around last two decades huge students completed there ‘O” level and “A” level from MEMS who are serving different parts of the world in different sectors. With the same vision Bangladesh Methodist Church Trust started it’s 2nd School in Pagar Industrial Area where the school name is Methodist Mission School Pagar. 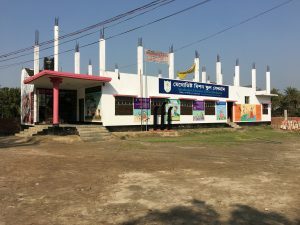 More than 110 Students are studying in this school with the very lower admission fees and tuition fees but all the curriculum are in Bengali. 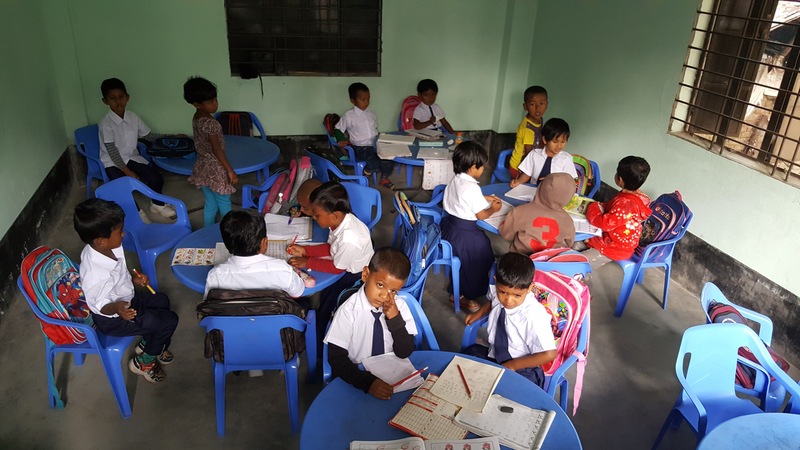 In 2016 Bangladesh Methodist Church Trust starts her 3rd school in Khulna Division with the help of Buchhan Kwanglim Methodist Church where around 70 students are studying. 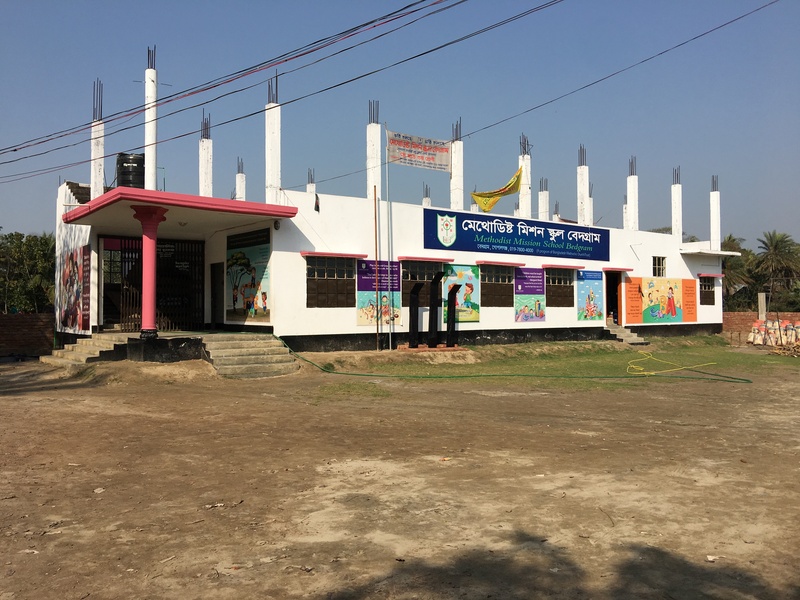 The school known as Methodist Mission School Khulna where all the curriculum in Bengali. From 2017 Bangladesh Methodist Church Trust starts her 4th school in Gopalganj District with the help of Shinpoong Methodist Church. The school known as Methodist Mission School Bedgram where 29 students are studying.